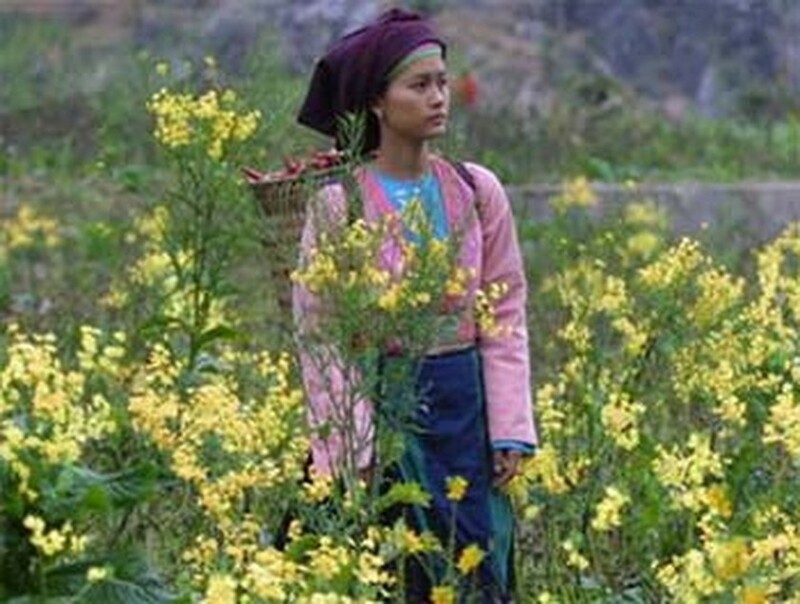 Chuyen Cua Pao (Pao’s story), directed by Quang Hai, will take part in the competition for the “Best Foreign Language Film of the Year” award of the Oscar 2007, the 79th Annual Academy Awards to be held on February 25, 2007. 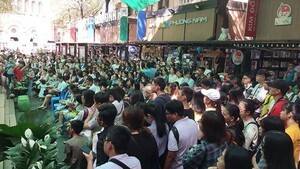 The film will be screened at several cinemas in the US before the Viet Nam Cinema Department completes required procedures. Viet Nam is one of the 83 countries receiving the invitation from the US Academy of Cinema to compete with five other nominations for the “Best Foreign Language Film of the Year”. Reportedly, beside Chuyen Cua Pao (Pao’s story), Song Trong So Hai (Living in fear), directed by Bui Thac Chuyen, was also chosen for the competition. Both films won Golden Kites at Viet Nam’s national film festival in 2005 and were presented at the 16th Fukuoka International Film Festival on September 17, 20 and 23 in Japan.